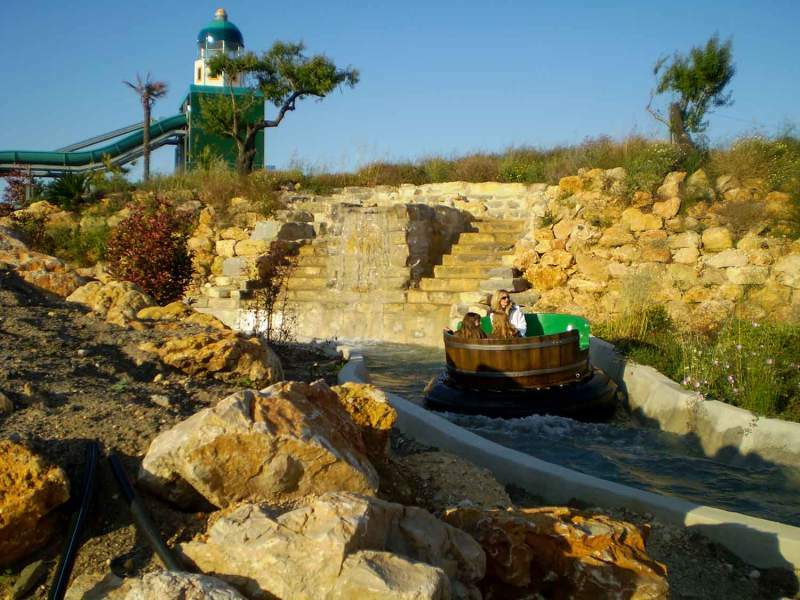 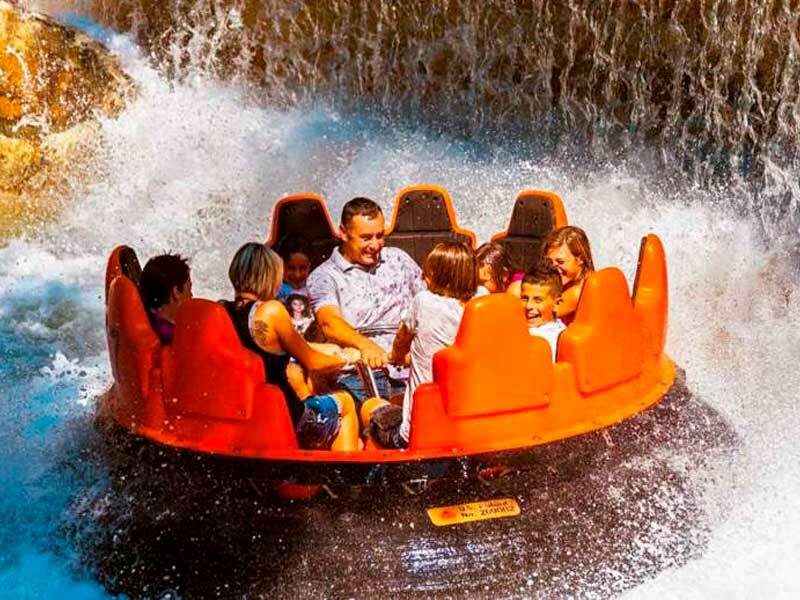 The Rapids Rivers is a water ride suitable for the entire family. 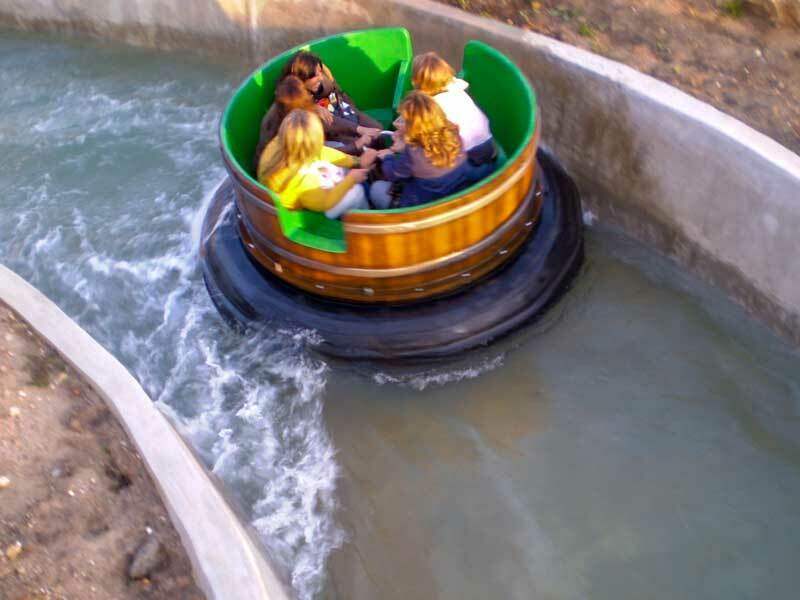 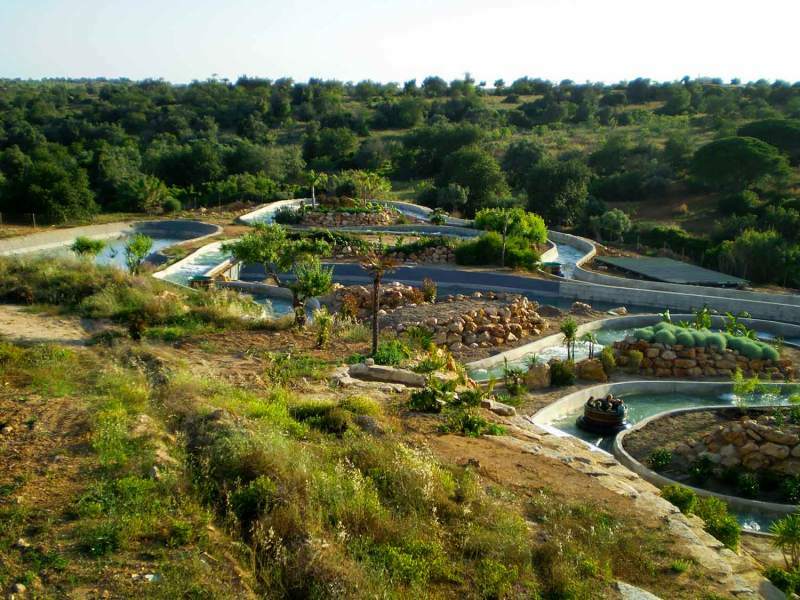 This is a water-ride placed in a dry park where riders can take place without getting wet. 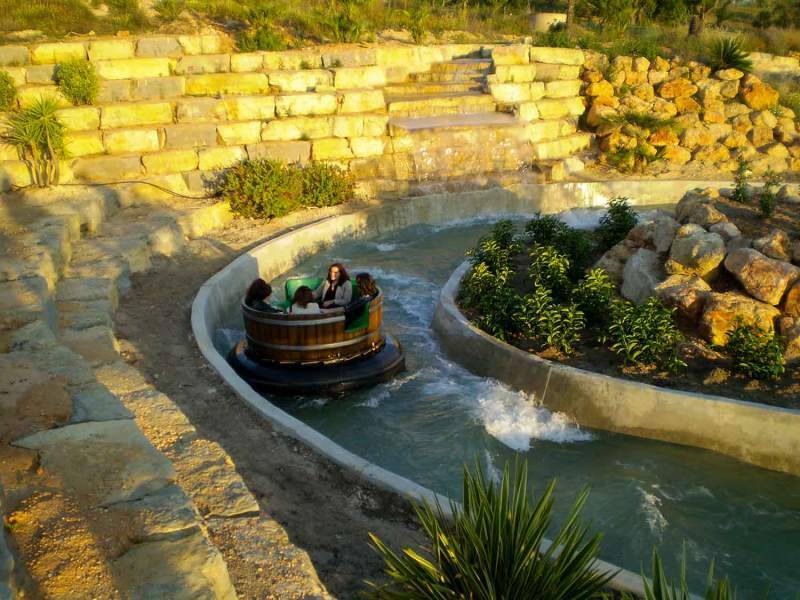 Riders will experience a ‘wild’ descent through a canyon river.